You might have noticed that heroes are in short supply these days. In this cynical age of instant and ubiquitous digital revelations, the pedestal has become a quaint artifact. The reality is, we know too much to enshrine so easily as we did in an earlier era. These days, many of the heroes from the last century have come under intense scrutiny, reputations incrementally evaporating with each tell-all tome. One of the most notable casualties has been Joe DiMaggio, the legendary New York Yankee center fielder who played his last game in 1951. 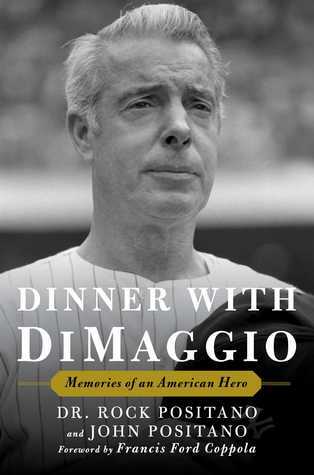 The latest is likely an unintentional assault: Dinner with DiMaggio: Memories of An American Hero by Dr. Rock Positano and John Positano. The first author is a doctor of podiatry who met and befriended DiMaggio in 1990, during Joltin’ Joe’s final decade when the doctor successfully treated him for a chronic foot injury. He has written an absorbing account of an idiosyncratic life with a tightly wrapped icon. Positano provides this highly personal view mostly through extensive conversations where, according to the author, DiMaggio’s acknowledged abuses, tantrums and sense of entitlement are earned by his prowess on the diamond and his exalted status as a folk hero. 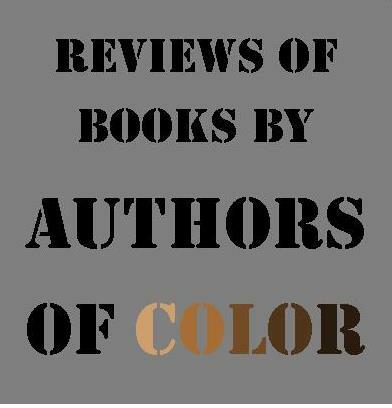 Readers might find the protagonist unpalatable at times but, like the proverbial train wreck, you can’t look away. Less forgivable and a bit surprising is the author’s wholesale acceptance of what has been fed him by DiMaggio. Positano declares that the famous divorce from another icon, Marilyn Monroe, came because she couldn’t produce children (numerous sources blame his jealousy, domestic violence and his need to control); Positano alleges DiMaggio excluded the Kennedys from her funeral because he thought one of them had arranged her death (other sources quote DiMaggio as believing it to be a suicide); he alleges Joe’s participation in the lucrative memorabilia shows started the movement from sport to commerce (Joe’s participation was actually engineered by his long-time business manager and was hardly the first celebrity to earn significant profits), etc. There are numerous examples of inaccuracies, all apparently echoing DiMaggio’s unchallenged point of view. Positano’s emotional blinders exclude much discussion of any contrast between the public and the private man. He’s in love with the glamour and power of his proximate position, the one he terms DiMaggio’s “date.” He repeatedly details stories about Joe walking into crowded restaurants, which quickly go silent with reverence. He’s in a permanent state of awe, confusing charisma with authenticity. Positano basks in the vicarious status. But it was never a relationship between equals. He writes, “The downside to his way of life was that he expected others to behave as he did. Though I sometimes bore the brunt of his disapproval, he made every effort to instruct me on the DiMaggio rules of engagement.” He characterizes his idol’s attitudes toward him as “judgmental…uncompromising and irrational.” In fact, Positano resembles an abused spouse, taking one for The Clipper. There are no apologies or explanations from Joe, only rationalizations from Positano. He admires Joe’s fastidiousness, his urgent need to maintain the immaculately manufactured image and the writer is proactively complicit, never creating a scene, seldom complaining, never questioning. “One wrong move and you were out,” he explains. He relishes every detail of their life together. We know how Joe liked his coffee (half Sanka, half hot water, no cream), his pasta (no garlic) and his shirts laundered (no starch, boxed), as if these details would confirm his value as an amanuensis to a legend. 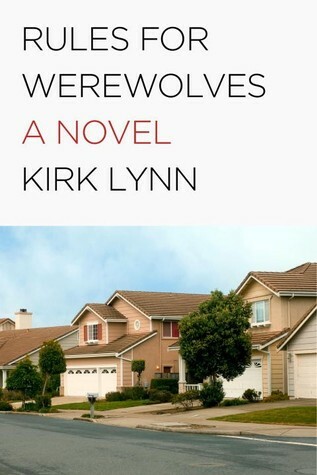 There is a second author with the same last name. He doesn’t appear anywhere in the book. Apparently, he’s an attorney, perhaps to vet the manuscript for possible litigation. But the DiMaggio estate has nothing to fear. This loose, anecdotal account of a bizarre relationship will offend no one. Even Joe might have liked it, if this pathologically private man would ever be able to forgive the betrayal. Pam Munter has authored several books including When Teens Were Keen: Freddie Stewart and The Teen Agers of Monogram. She’s a retired clinical psychologist and former performer. Her essays and short stories have appeared in The Rumpus, The Manifest-Station, The Coachella Review, Lady Literary Review, NoiseMedium, The Creative Truth, Adelaide, Litro, Angels Flight—Literary West, TreeHouse Arts, Persephone’s Daughters, Better After 50, Canyon Voices, Open Thought Vortex, Fourth and Sycamore, Nixes Mate, Scarlet Leaf Review, Cold Creek Review, Communicators League, I Come From The World, Switchback, The Legendary and others. 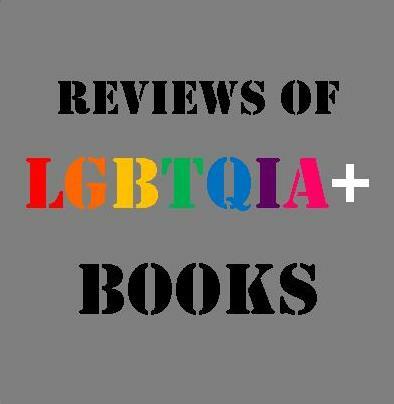 The reviewer seems to have provided much more depth and insight than the author of the book she is reviewing. Pam Munter’s observations about Joe DiMaggio are very much in line with what I have read in revelations in other baseball accounts. Mickey Mantle found his idol (and man he replaced) cold and cruel. Interestingly, Joe’s big rival, Ted Williams, shared many of the Yankee Clipper’s self-involved traits. In a book written about Mr. Williams and his best friends and fellow former Red Sox team mates, Ted Williams comes across as a know-it-all, who demands his cronies bow to his whim and will to be worthy of his company. Like Dr. Positano, Ted’s cohorts were more than willing to pay the price of admission.